Our customer wanted to measure very low resistances in the range of a few micro-ohms while high current was being applied to a circuit. The device was to log all readings for use in a quality-control environment. GCA responded by designing custom electronics and software that can perform 4-wire resistance measurement while applying current in ranges from 1 Amp to 10 Amps. The unit communicates with a computer through its USB port. 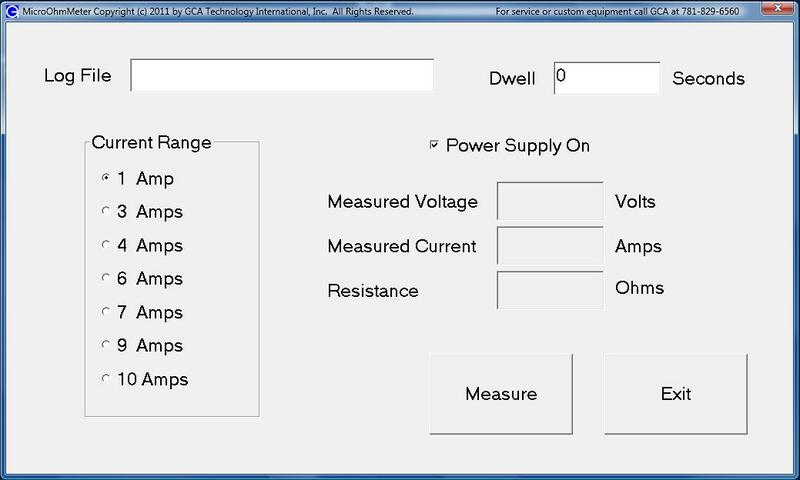 The custom software allows the operator to set the dwell time during which the current is applied and select a current range. 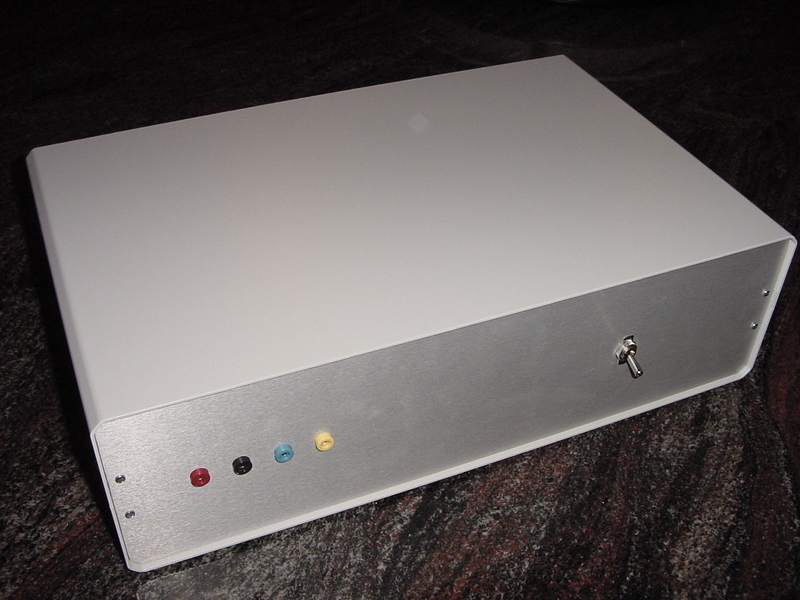 The unit then automatically supplies the desired current and measures the resistance to an accuacy of 1 micro ohm.